Hi everyone!! I wanted to wish you a Happy Easter. 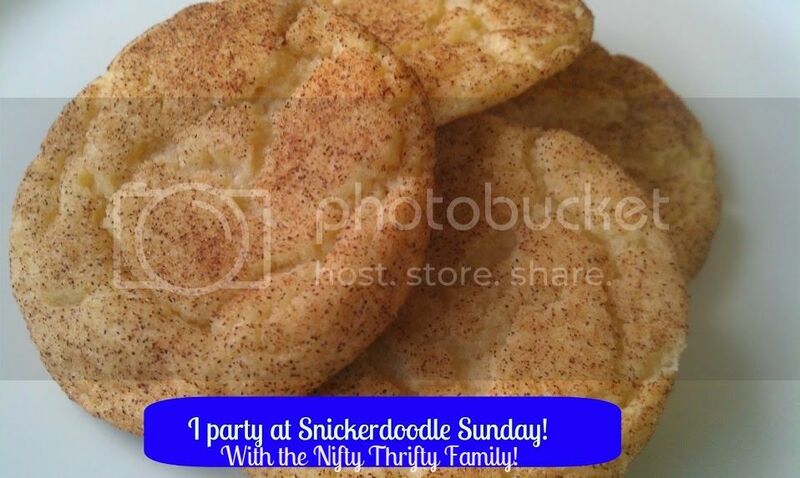 This version of the the Snickerdoodle Sunday is late and I am so sorry for that. I have been have been out of town enjoying the Easter festivities with my entire whole family. I am so blessed to have a wonderful huge family. With that being said there is no features this weekend on my site. I promise you I will pick 3 features for next weekend. Please enjoy your family this weekend and remember the real reason why we celebrate EASTER for. 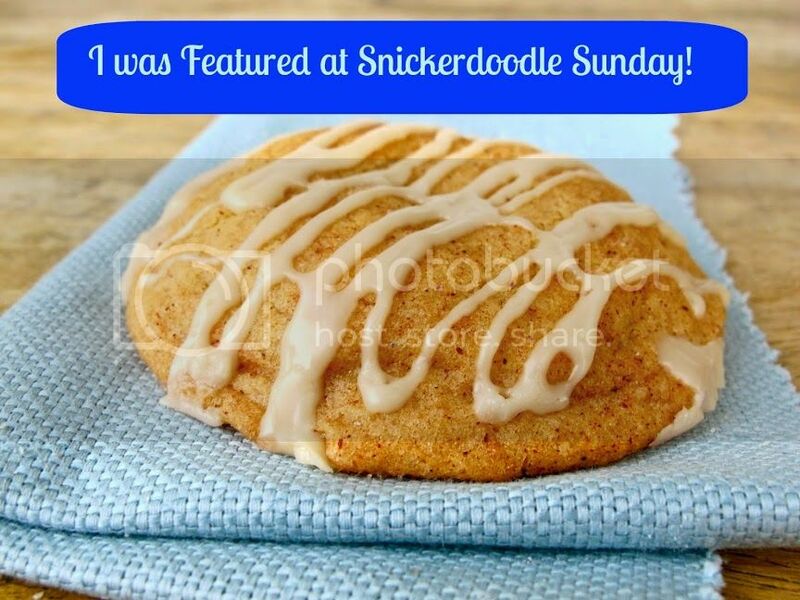 There is no feature this week due to Easter on my site only. I will be doing a few special features next week.